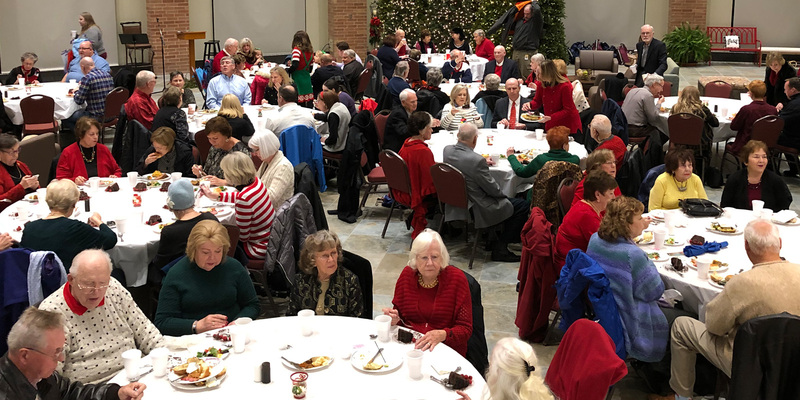 Senior adults will have the opportunity to make a huge difference by helping area non-profit agencies and show gratitude for all that these agencies do throughout the year. During Mission-Fest, participants at The Gathering are asked to bring donations for the speakers' organizations or put a monetary donation in the collection jar at the sign-up table. Spanish class will serve lunch and host birthday party at Wesley Rankin senior adult program.